I remember trying on some pre-pregnancy pants one day and getting all excited that my legs fit perfectly.....but -sigh- those dreaded hips didn't. I remember getting so mad at myself for not picking up Shrinkx Hips while I was at our local Babies R Us while pregnant! I thought, just like with teething necklaces, there's no way that truly works; shame on them for preying on vulnerable pregnant and newly postpartum women who are more than likely feeling very self-conscious about their bodies! Too bad I didn't go further on the matter and actually researched why it works. 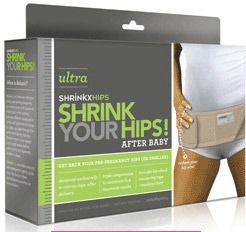 -facepalm- After all, 95% of moms who tried it returned to their pre-pregnancy hip-size after wearing Shrinkx Hips! In fact they are so confident in their product that if you use as directed and you don't see a change, they'll refund you the cost! 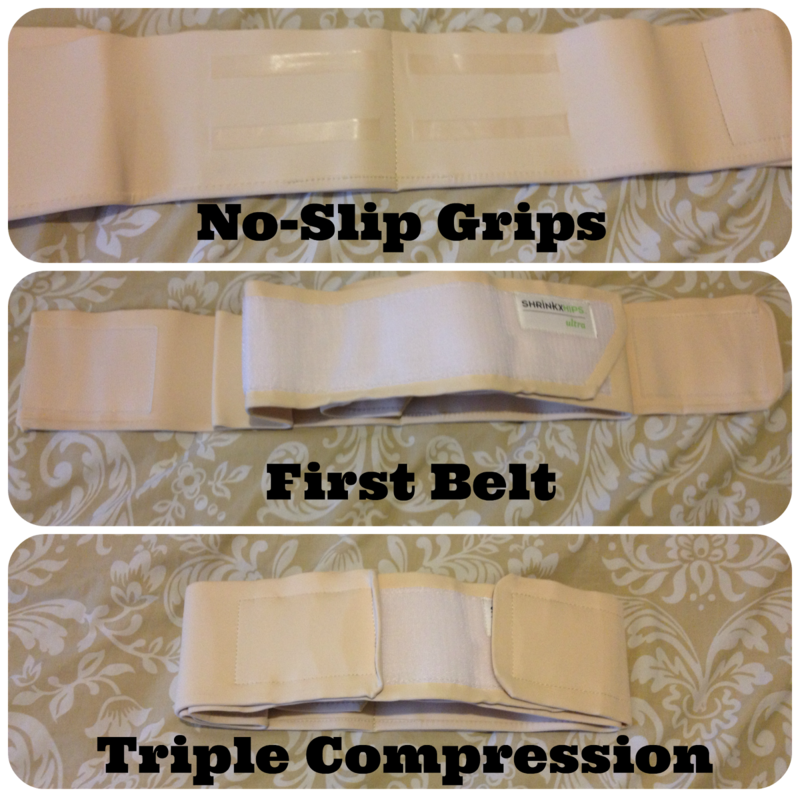 So why does Shrinkx Hips work, and what does it do anyway? 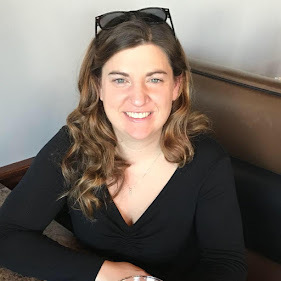 So, now that you know all the fun stuff, what's my opinion on it? For our review we got the Shrinkx Hips Ultra. Its available it two sizes (XS/S for hips 39" and smaller; M/L for hips 40" and larger) and the triple compression customizes fit for maximum results. When I first took it out of the box it reminded me of those big hospital bandages...but a lot stronger. The material is very breathable, and holy moly is it a workout to stretch it out! I could feel how strong the compression would be just be stretching it. The instructions are super simple, but it was nice that they added pictures so you can be assured you are placing it appropriately around your hips. They even included a sizing success chart to see how much smaller you've gotten through the 8 weeks! 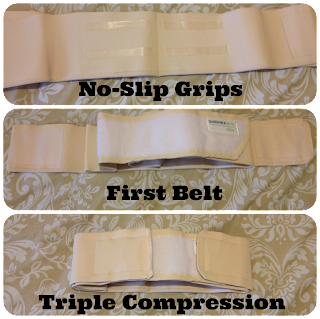 To wrap your hips you just secure the belt tightly around your hips (top of belt two inches below hip bone) with the main velcro closure. Next, you can customize the pressure by pulling the attached side straps in (tightly) and securing on the front velcro. I'm going to save myself the embarrassment and use those dreaded stock photos for pictures wearing it. Sorry guys! It has those weird clear gel like thing on the back (you know, getting all technical with it -wink-) that secures it in place, but it was sort of irritating to me personally. It was great to wear around the house both over clothes and under, but I probably wouldn't go out in public wearing it. Its not bulky and is actually rather slim, but the ends where the velcro secures itself is very much so noticeable and awkward feeling. There were times it was uncomfortable, but I'm sure that was just how I placed it at the time. Overall it wasn't uncomfortable and very easy to get into a routine with. Obviously it won't be working any wonders for me until we have our next, but I certainly would rate this in my top 10 best baby shower/new mom gifts! 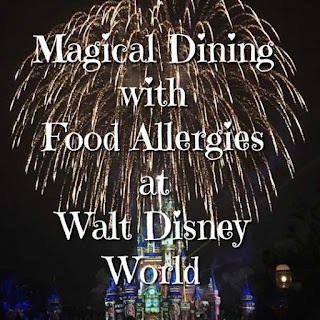 I have scoured the web for reviews and the results are remarkable. Try it for yourself and tell us your results! Have you tried Shrinkx Hips Ultra or Shrinkx Belly? Tell us your results in the comments below! 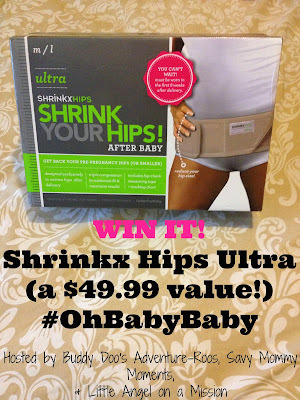 Buy it: You can purchase Shrinkx Hips and Shrinkx Hips Ultra and Basic at Buy Buy Baby for only $49.99 and $34.99! I want to win because I want to lose my wide hips that I got during my pregnancy. My favorite feature is that it isn't bulky and that it comes in different sizes. I like that it can be worn after a c-section. I sure could use this after my delivery in February! I desperately need this! My hips are still so wide after my first baby. I'm about to have #2 and would love to try to get them to shrink back down. I like how simple it seems to use. 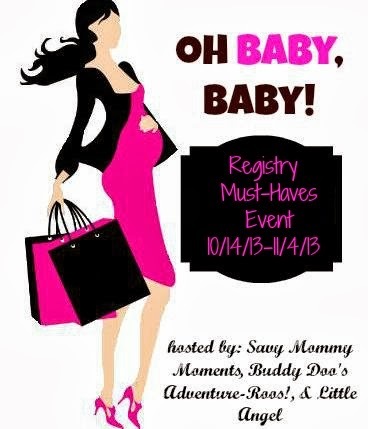 I would love to win to use after my pregnancy. I like that you are able to customize the amount of pressure. I have always had wide hips. However if this could help my hip from popping out of place all the time I would really love to try it. Sometimes it pops out of place and hurts so bad that I cannot even walk from bed to bathroom. It is such a bother.